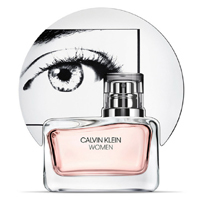 You can get yourself a free sample of Calvin Klein women perfume from their Facebook page. Follow our link, keep scrolling down until you see the “Introducing the CALVIN KLEIN WOMEN campaign” and click Signup button to get your sample. 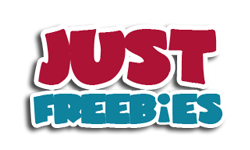 Click GET FREEBIE button and then order yourself a free sample of CK Women perfume.